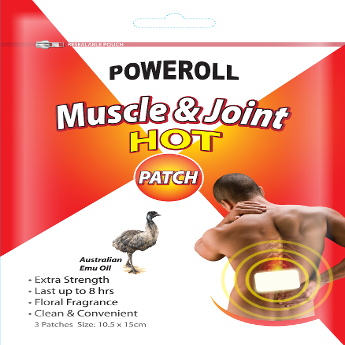 High quality Natural pain relief preparations for external application, to treat muscle and joint pain. 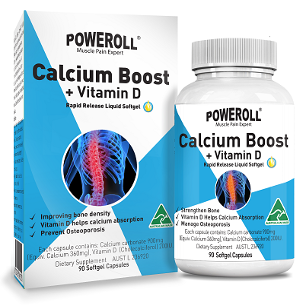 And Calcium and Vitamin D3 for healthy bone structure. 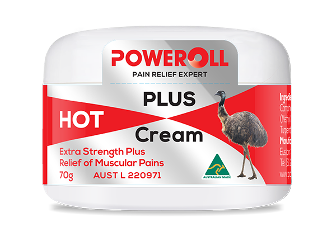 Non-addictive medication made for Australia. 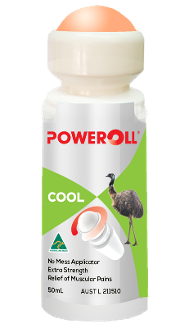 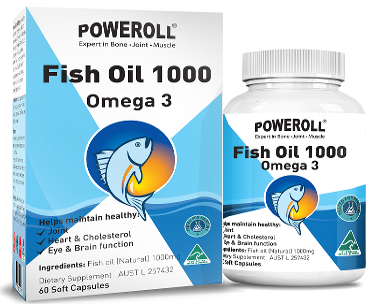 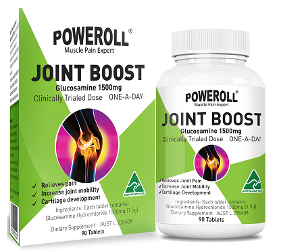 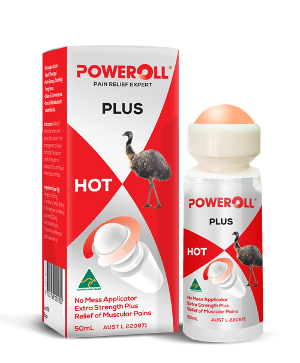 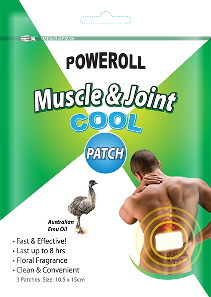 Our product range includes Joint boost - Glucosamine, Calcium, Vitamin D, Fish oil, and specialist POWEROLL® Emu Oil both COOL and HOT. 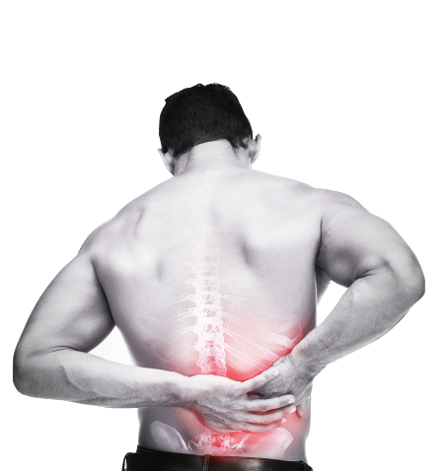 Our pain relief medication is different as it doesn’t just mask the pain, it gets to the root because of it.